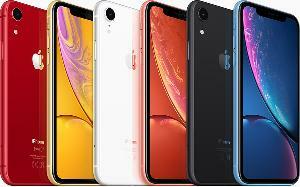 Contest: Apple iPhone XR Hollidays Giveaway!! Apple iPhone XR Hollidays Giveaway! !